With tools provided by HubSpot, we identify high-value keywords that can be used throughout your website and used to attract visitors searching for your products or services. High-value keywords are words and phrases used in search that are actually attainable and can help boost your search rankings if properly implemented on your website. Using HubSpot’s tools, we identify target keywords that have a significant amount of monthly search volume. We target keywords that aren’t too common and therefore are more attainable. This is a huge part of our secret sauce. We provide content suggestions using these keywords to help increase search rankings. 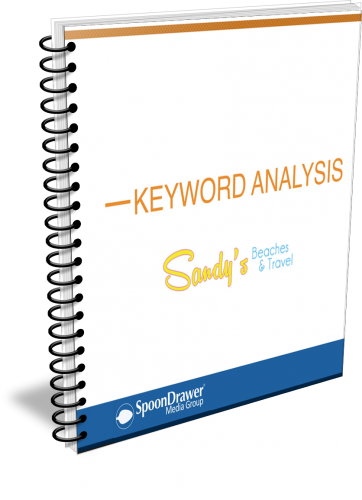 Want to see a Keyword Analysis sample? Once we identify your ideal clients we’ll use our HubSpot tools to find the valuable keywords people are using to search for the products that you offer.